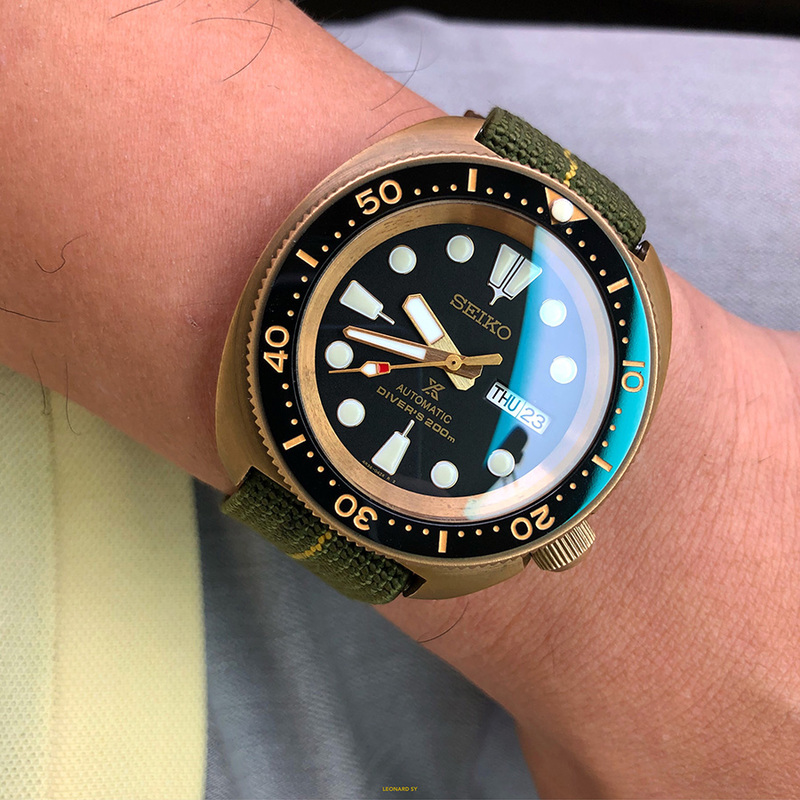 First of all, it began with some fun watch conversations, and talk of how cool it was to modify Seiko watches nowadays. The guys from Horology Matters had joined a couple of our watch get-togethers, in this case with the Miata Club of the Philippines watch enthusiast sub-group. We ended up referring several people to them for some rather hard-to-get pieces, and then we ended up talking about doing something fun just for me. Which then turned into something fun just for the three of us, then for the five of us, then for the eight of us. This basically kept rolling onwards and upwards, so we thought an intelligent cap would be maybe fifty pieces, but before we even said anything it breached that barrier so we set and announced that it was a hard line at a hundred pieces. To be very clear, this watch is a MOD. A modification of an existing watch using the different suppliers that Horology Matters and we have known or bought from over the years. 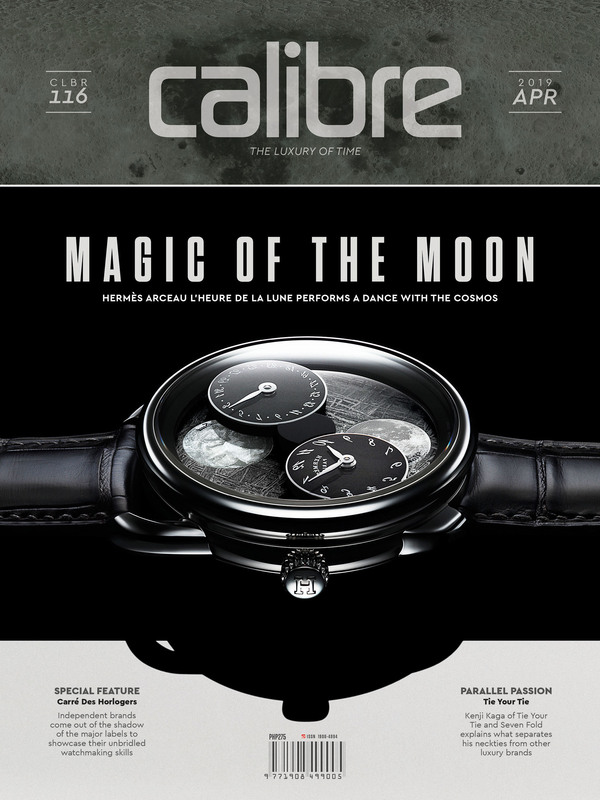 Calibre is very clearly a fan of bronze watches, so we settled on a producer that could supply cases done by hand. We got the first three prototype cases and started messing around. Each of the three prototypes had different bezels, crowns, hands, and straps. We started wearing them just to see how they did. This was actually the fun part, because we immediately saw issues that the different producers could not thanks to our exposure to the whole watch industry. We truly believe that what we are doing is helping the suppliers up their game, which means that enthusiasts end up with a better product when we purchase their modification parts and pieces. We found inconsistencies in tolerances, shapes, seals, and such, and the prototypes all went through a lot of abuse. 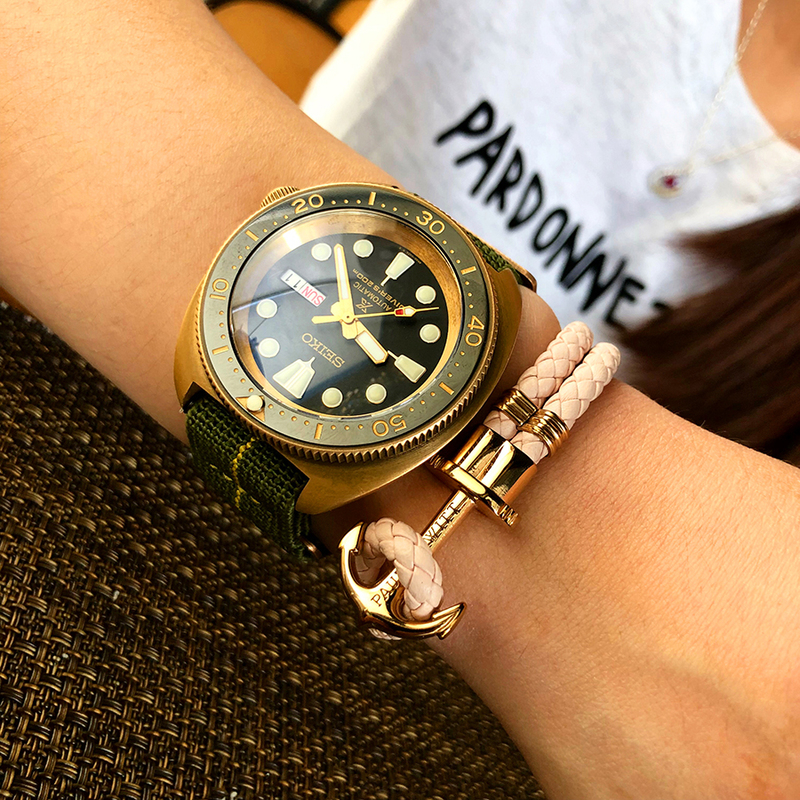 We wore down some Erika’s Originals straps, we almost lost some bezels. We were regularly told something wasn’t possible, or something wouldn’t work. We pushed, and we promised to cover costs ourselves, and so far everything that we suggested to the suppliers has done so well they become regular products. We have also been able to introduce some of these suppliers to the mainstream watch company people, which makes things very interesting. So the three prototypes were making the rounds on our wrists. They were all three numbered 000/100, and no we will not be selling them in spite of the rather insane offers we have gotten. And they were so much fun. People started pulling them off our wrists and placing orders for something that didn’t even exist past the idea for three pieces yet. We were asked for reference numbers, and the response I had to give was “Yeah, we probably should have thought of that already.” Just as many big and small watch companies do, we were wearing these pieces all over the place for testing, and it turned out to be really fun to see people’s reactions. 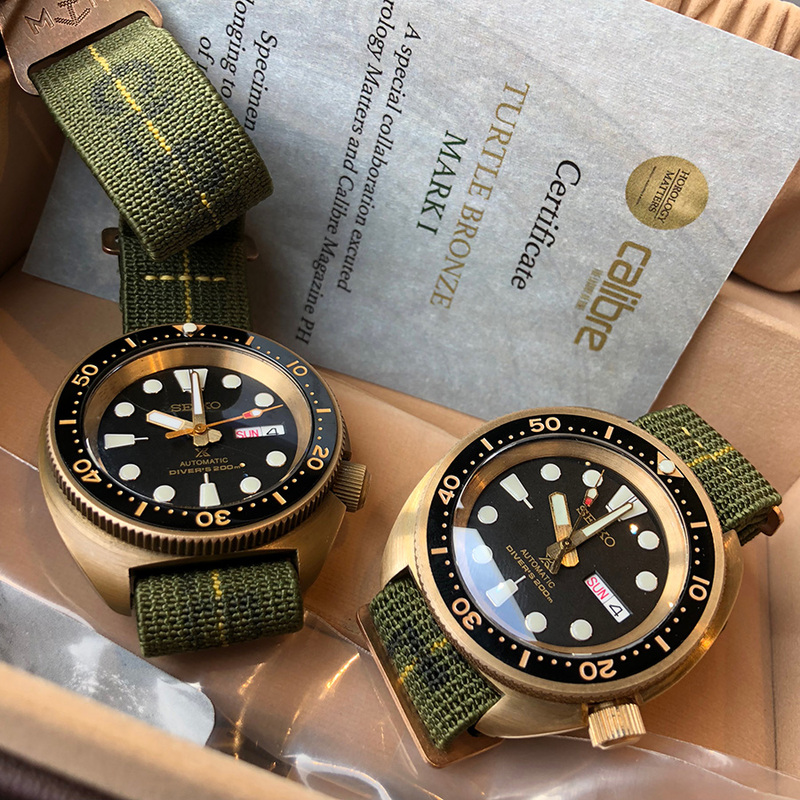 Watch industry citizens pride themselves on being able to identify watches immediately, and I enjoyed watching company heads and designers struggle until they literally said, “OK, I give up. What the heck are you wearing!” Then they would take photos of it, and ask questions, and even show it to their development people. To be very clear, again, the watch is a modification. 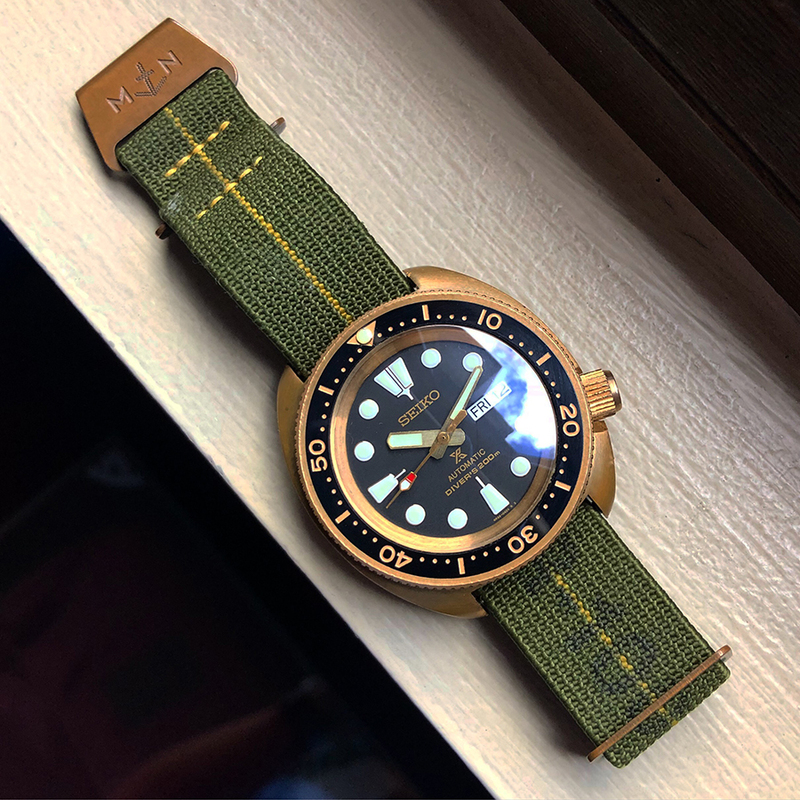 It started as the project of Horology Matters, the guys that supply straps and Mondani books and various modification pieces that enthusiasts all know and love. They did the thinking and design work, and they executed what we all ended up thinking about. They purchased and are purchasing over a hundred brand new donor watches for the project, and they pull together all the parts and pieces. They are an enthusiast group that really love what they do, and I have learned so much from them it still surprises me. We have learned much about the industry through all this, including how long things can really take and how much testing really needs to be done. 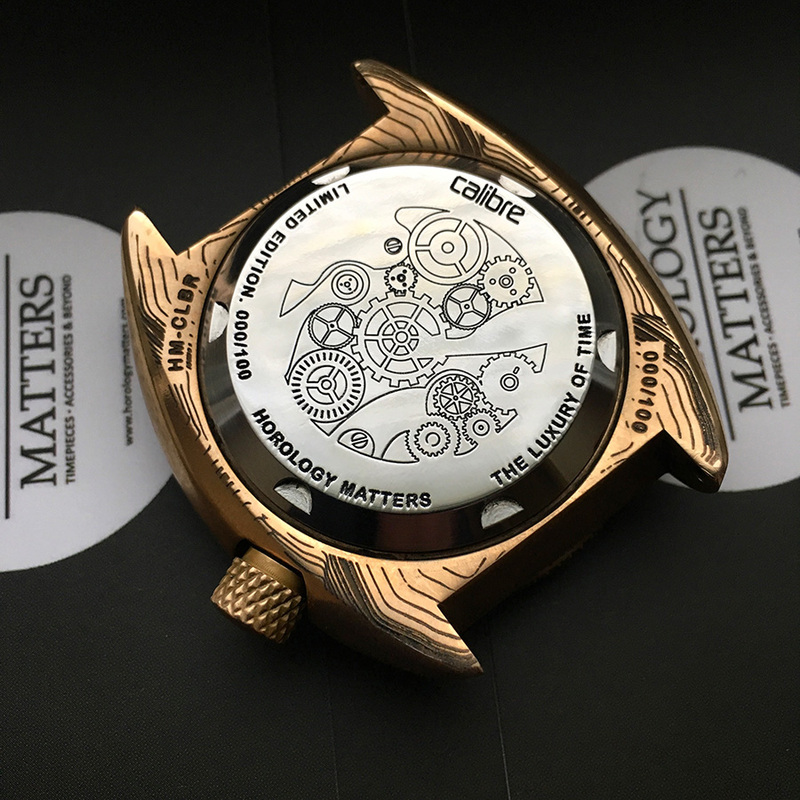 We have produced one prototype of a new model that Horology Matters did just to try, and we were completely surprised when the wearers came back with requests on where to buy them. We have tested another new prototype piece that for some reason has had repeated issues, and in spite of people already trying to order it we can’t even look at that until we are convinced ourselves. May never happen other than as a test unit. Which happens more often than you think in this industry. I know and have worn watches from the big names that still haven’t been officially announced and may never be released. So at least we are in good company. This has been a tremendously fun exercise, and we are all thankful for the help and attention and support. From the beginning we wanted this to be something more enthusiast than anything else, and we never wanted anyone to be unhappy with what they paid for and chose. We will be donating to causes we have supported in the past from this project, and we hope to do so with everything like this. We have had orders from collectors of the most insane watches you can imagine, and from someone choosing this for his young son. 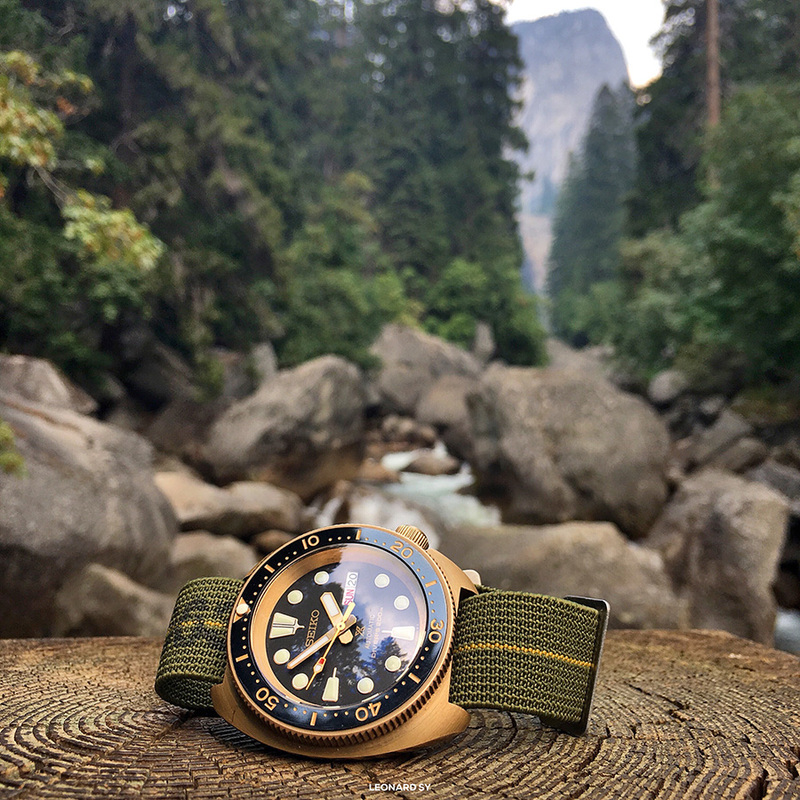 We have had watch industry bigwigs who can’t even say that they ordered one in public, and we have had people who know nothing about watches other than that they like it. 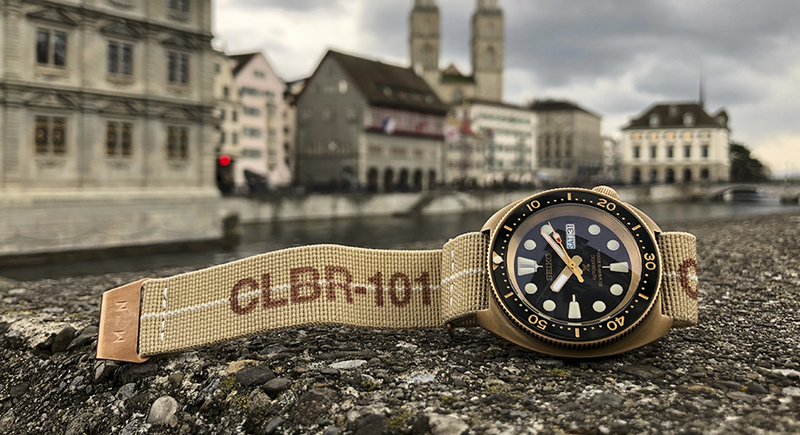 In many ways, this project is a great example of what we like about watches. They bring people together, they excite people, they create joy. It’s not about a name or a price level or anything like that, it’s about seeing something that is truly a collaboration of passions from all over the globe, pulled together by a few guys over lunch. In many ways it reminded me of why I liked watches and the watch world so much, and for that I am personally hugely grateful to the Horology Matters guys and to everyone who has helped us take this little journey.